TOKYO -- The head of Ford Motor's operations in China has resigned, less than five months after joining the U.S. automaker to jump start its business in the world's biggest car market. Jason Luo quit as chairman and CEO of Ford China for “personal reasons that predate his time at Ford,” Ford announced in a Jan. 29 press release. Luo's resignation is effectively immediately. Ford did not name a replacement but said Peter Fleet, group vice president and president of Ford Pacific Asia, will assume Luo's duties in the interim. Luo took the helm at Ford China on Sept. 1. He left his position as CEO of Key Safety Systems just as the U.S.-based supplier was finalizing its $1.59 billion deal to buy the embattled Japanese airbag maker Takata. At the time of his departure, Key Safety Systems said personal family matters in China that required Luo's attention triggered the move to Ford. Luo had led Key Safety Systems since 2007. Luo's personal touch was credited as clinching the Takata deal, which catapulted Key Safety Systems to a top position in the global market for seat belts and other safety equipment. Key Safety Systems is owned by Chinese parts maker Ningbo Joyson Electronics. 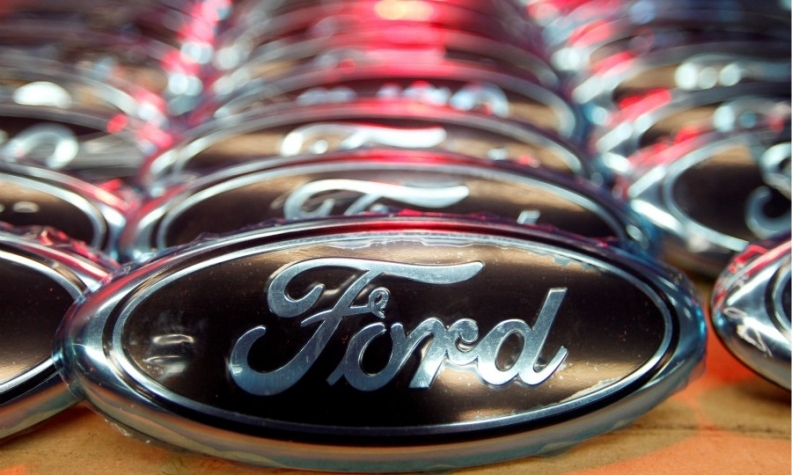 Luo's resignation leaves Ford leaderless as it struggles to boost sales in China's cooling market. Ford's overall sales declined 6 percent to 1.19 million vehicles in 2017, even as overall demand in China increased 3 percent and Detroit rival General Motors posted a 4.4 percent gain. Ford is positioning China at the center of a global electric vehicle push and has been trying to revive its Lincoln luxury brand by tapping the market's massive hunger for luxury cars.